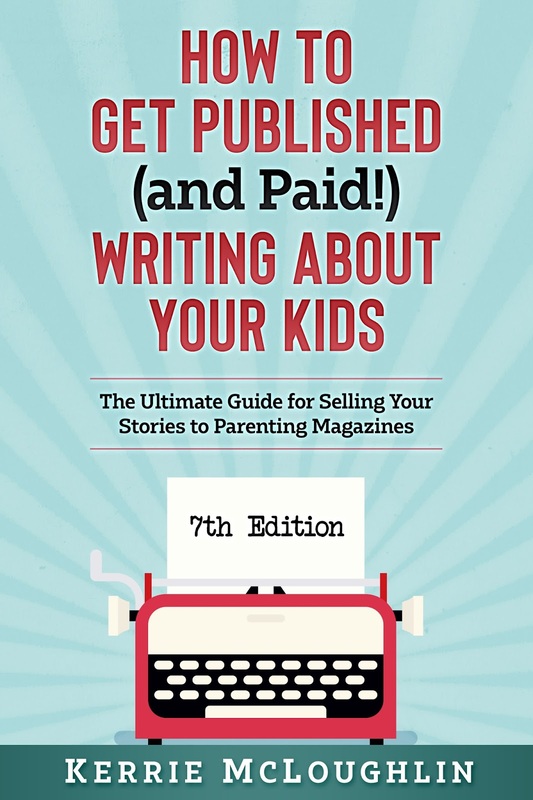 The Kerrie Show: Practicing What I Preach: Writing for Regional Parenting Magazines! Practicing What I Preach: Writing for Regional Parenting Magazines! 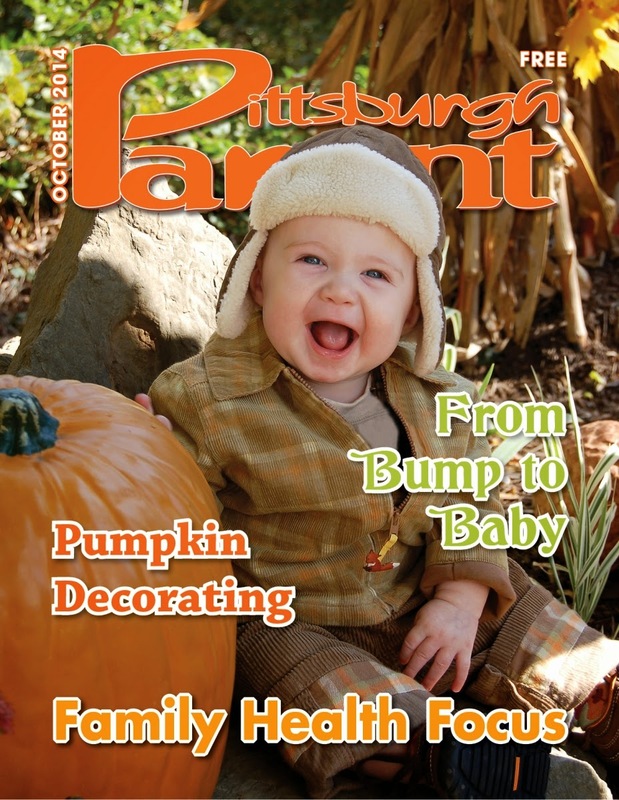 Here is a link to Pittsburgh Parent Magazine and TWO articles I have in there this month (Halloween Traditions and Pumpkin Decorating)! Guess how much I got for both of these reprints? 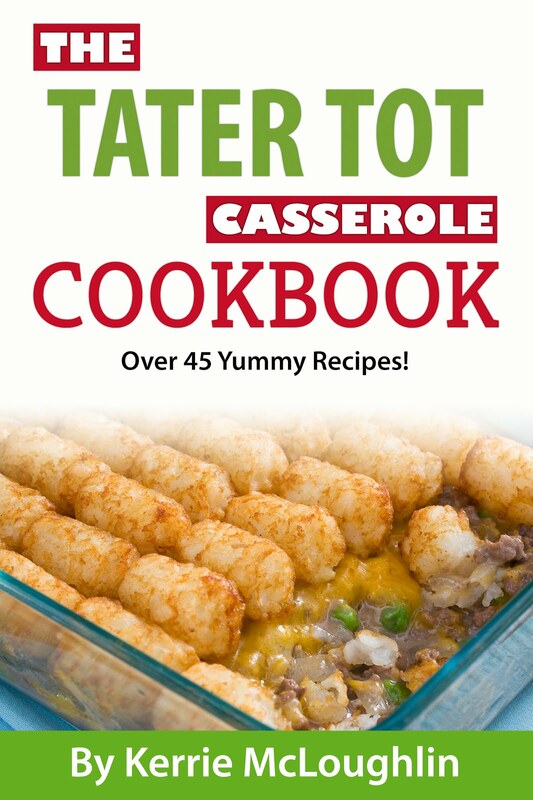 $75! 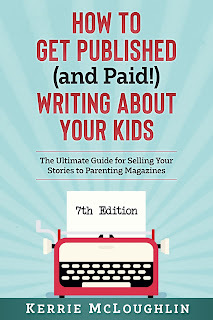 Yes, for something I wrote a year ago and have been selling ever since, I got a decent amount of money and it is going to help pay something off this month faster than we planned!